1. 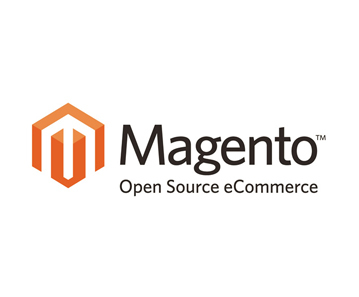 Make sure all your extensions are compatible to magento 1.8 version. If not ask the support team to develop one asap. 3. make sure your Server is supporting Magento 1.8, some people had issues as their servers were not supporting the previous versions of Magento and MySQL versions. 4. Wait until a service pack or updated version of Magento 1.8 is released. This way you would avoid facing lot of new issues which goes undetected in Magento’s testing labs.